Posted by Admin | April 3, 2019 | RTS, Simulation, Strategy. Thanks to its brilliant formula and original gameplay it innovates on the wargame genre, bringing a breath of fresh air and a new way to represent warfare. Capture strategic points as quickly as possible. 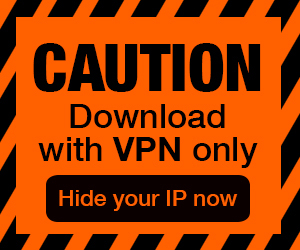 Find the best way to defeat the enemy with minimal casualties. 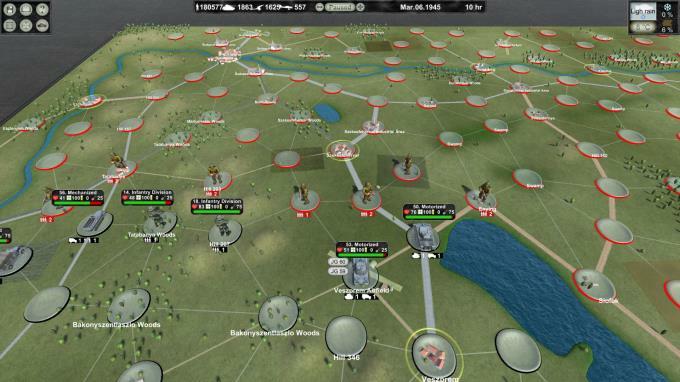 Use tank divisions to encircle large enemy formations and cut supply routes. Repel enemy counterattacks and gain air superiority. Keep an eye on the division strength, fatigue, supply level, road condition, weather and attrition. 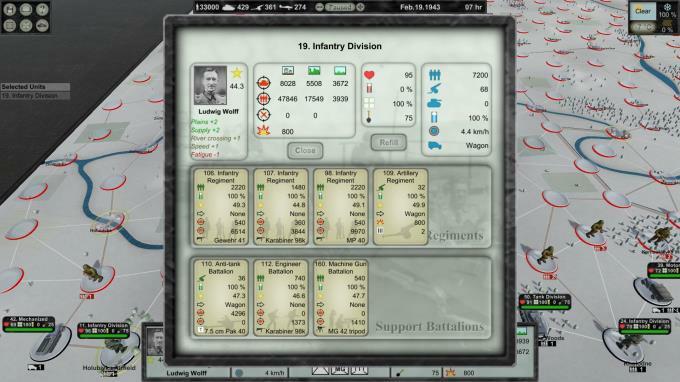 You can refit, reorganize or upgrade your divisions before every scenario. Spend your points to obtain extra reinforcements, increase mobility or purchase new divisions, regiments and battalions. 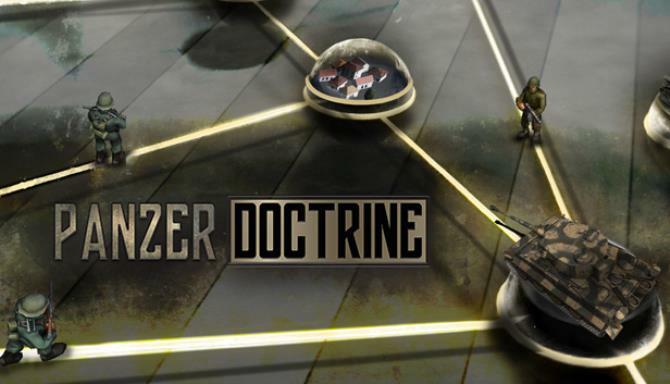 Attach auxiliary units to your core divisions to increase their firepower and effectiveness.